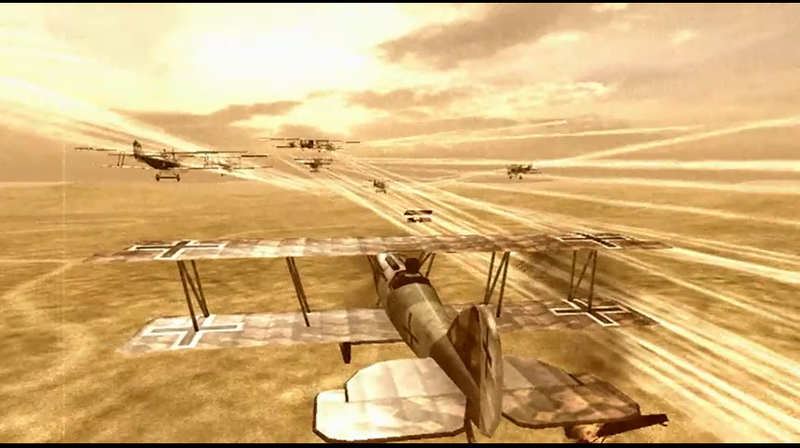 Take to the skies in this white-knuckle tour of WWI dogfighting action. Dodge incoming fire and master barrel rolls, dives and flips to evade and attack enemy planes. Perform a dozen critical military missions and protect your allies. Unlock 18 different airplanes and improve your aeronautical combat abilities to be the number one fighter pilot in the war! Rise up the Leaderboards on Xbox Live and collect a slew of daring Achievements to share the fun with friends!